Join ECS as it celebrates Peer Review Week 2018 (September 10-15), the fourth annual installment of an international event dedicated to recognizing and examining the pivotal role that peer review plays in scholarly communication. The theme of this year’s Peer Review Week is “Diversity in Peer Review.” The week’s events, which will consist of in-person seminars, webinars, interviews, and social media activities, will focus upon the importance of diversity and inclusion in peer review. 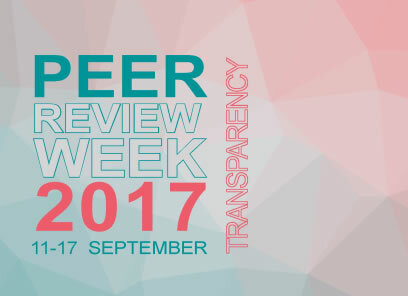 With Peer Review Week 2017 in full swing, researchers, reviewers, and publishers worldwide are currently engaged in critical conversations about the role of peer review in scholarly communications. In the spirit of the week’s theme of “Transparency in Review,” ECS hopes to shed as much light as possible upon its own peer review process. After all, the way peer review is conducted affects all participants involved in scientific scholarship—authors, reviewers, publishers, and consumers. ECS prides itself on its commitment to rigorous peer review, which has remained a focus for the Society since 1902. Likewise, ECS takes pride in being forthright about its peer review practices. It believes all of its authors, reviewers, and readers have a right to know how peer review is performed at ECS. 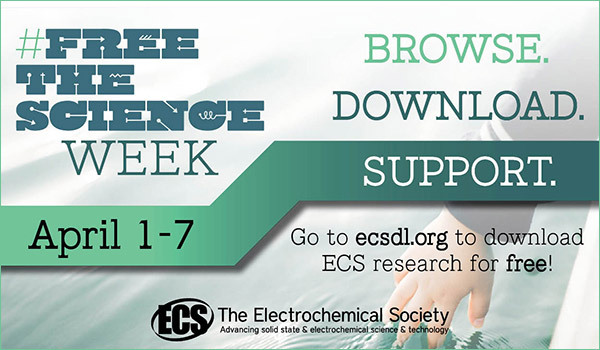 ECS’s goal has always been to disseminate science you can trust. Transparent peer review is the cornerstone of this trust. The third annual Peer Review Week will take place September 11-17, featuring a series of panels, webinars, interviews, and communications on the multidimensional and imperative topic of peer review. Though no one peer review process is quite the same as the next, scientists around the world depend on peer review. Whatever its form—closed, open, even post-publication—good peer review ensures quality in scientific research and communication. It evaluates the legitimacy of scholarly work and offers potential for the improvement and expansion of research. Peer Review Week is a global event aimed at honoring the fundamental role peer review plays within the scholarly community. More than that, though, Peer Review Week extends authors, reviewers, and thinkers worldwide an opportunity to analyze the construct of peer review in its many shapes—to assess its many challenges and successes while considering its future. 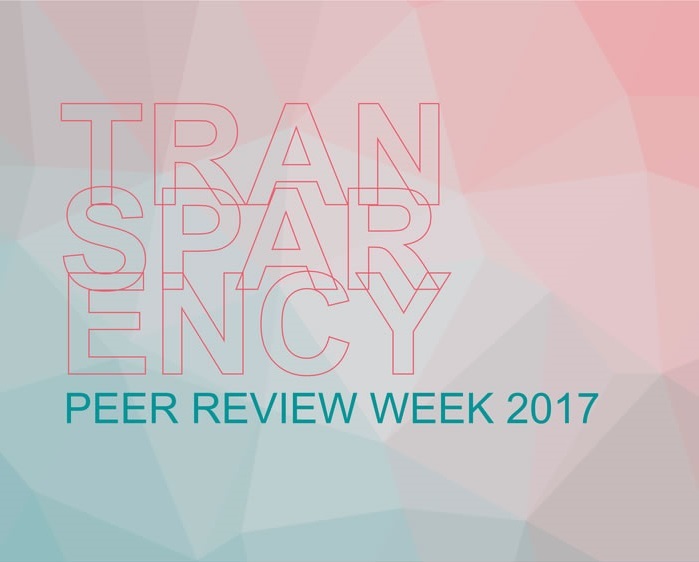 The theme of Peer Review Week 2017 is “Transparency in Review.” The week’s events will deliberate what transparency means in peer review and examine its connection to scholarly accountability. The week will feature virtual and in-person events from Monday, September 11 through Friday, September 15. Be sure to check out the full listing of Peer Review Week 2017’s activities. Peer Review Week is still going strong, with publishers and reviewers across the globe chiming in with astute articles and intelligent commentary. 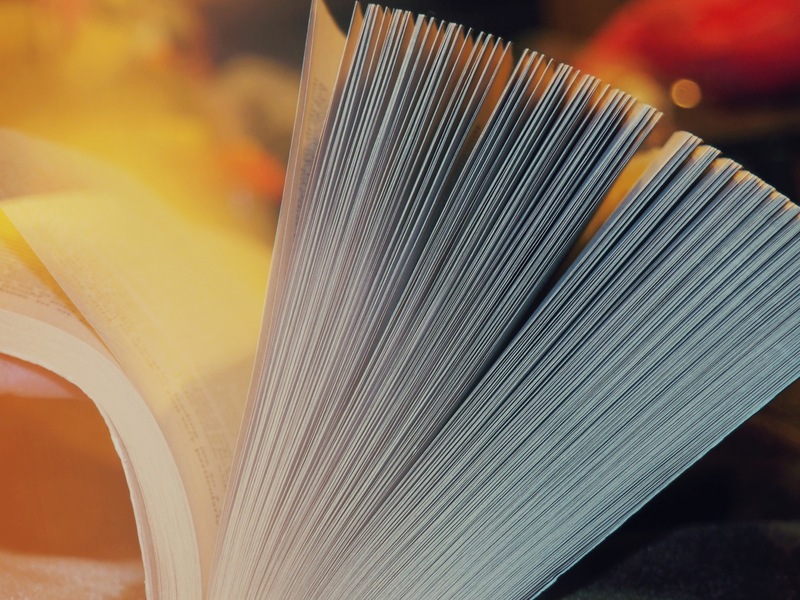 Here at ECS, we’ve gotten insight from one of our associate editors, looked at how the peer review process works, and examined how it has become the heart of scholarly publication. Now we’d like to take a moment to thank our reviewers, who use their technical expertise to help us maintain high-quality publication standards in all four of our peer reviewed journals. Take a look at these tips for peer reviewers. PS: Want to publish with ECS? Find out how. Peer Review Week: How does peer review work at ECS? September 28-October 2, 2015 is the first Peer Review Week, and it’s a good a time to put a spotlight on good practice in peer review and celebrate all it brings to the scholarly communication process. At ECS, we are marking Peer Review Week with a look at how peer review works here, and what happens to your manuscript after you submit it. Our authors already know that the preparation and submission of a scientific manuscript for peer review can be a lengthy process, involving not just the research work and writing of the paper, but also the collection of supporting pieces of information required to enable publication. But what happens after you hit the “Submit” button? This week (September 28-October 2, 2015) marks the first-ever Peer Review Week, a community-driven movement to discuss and celebrate the peer review process. Peer Review Week serves as a forum to take a deeper look at the heart of scholarly communications. Peer review is not only critical for assuring high-quality science is published, it is also a crucial part of how society perceives published science and how reputable it is to the world at large.